Let your personality shine through on our Furphy Calico Library Bag. 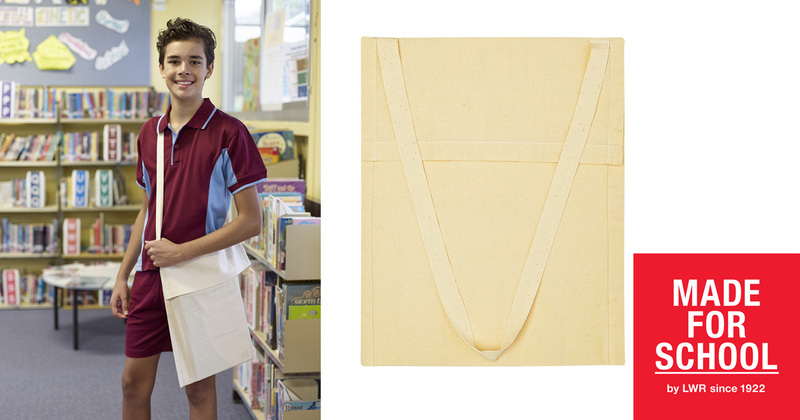 This classic library bag is just waiting for the kids to make their mark. Shop online today.